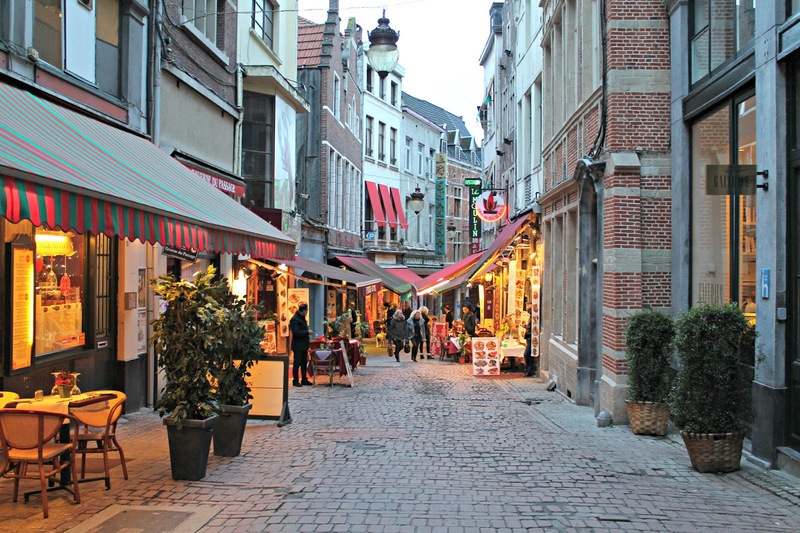 Chocolate, waffles and chips; it's all I ate during my weekend in Brussels. 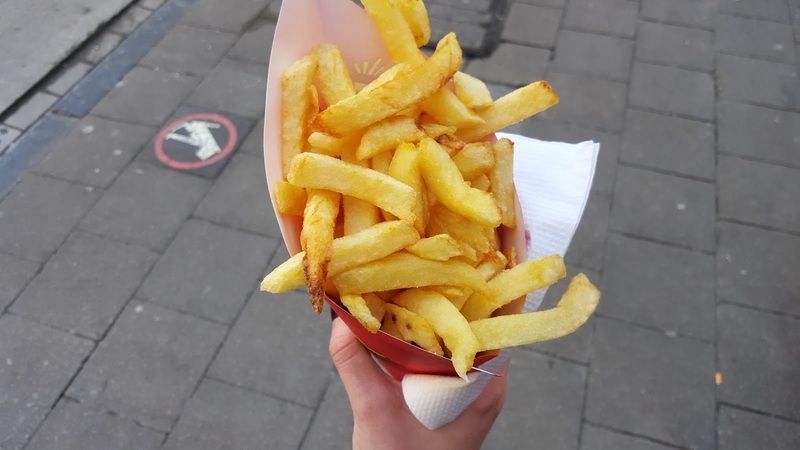 The frites in Belgium are amazing, often triple fried, and you can usually pick up a large portion for around €3. They make the perfect quick and easy lunch whilst exploring the city. 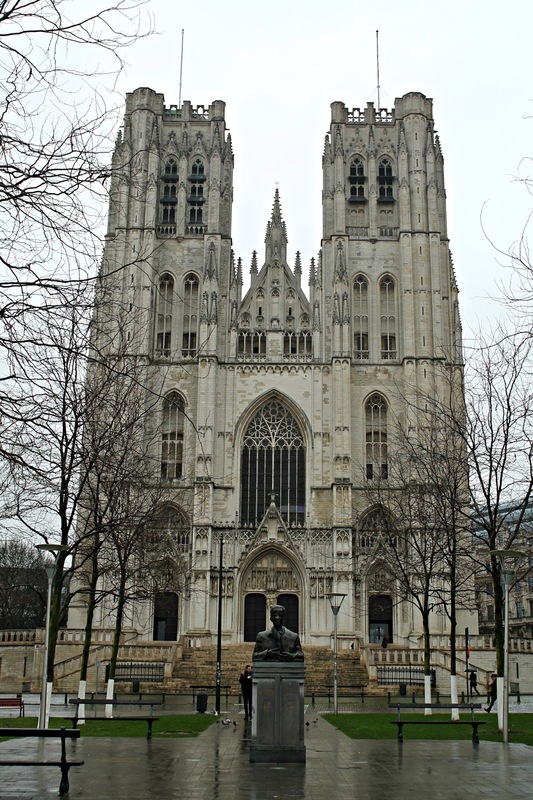 The Cathedral of St Michael and St Gudula and St. Catherine's Church are both beautiful and equally worth visiting. Although both potentially a little too touristy, the Atomium gives a great view of the city and can be easily reached via the Metro. Mini-Europe is a park right next to the Atomium which has monuments of many famous landmarks in Europe. Unfortunately it was closed when we visited which was very disappointing! 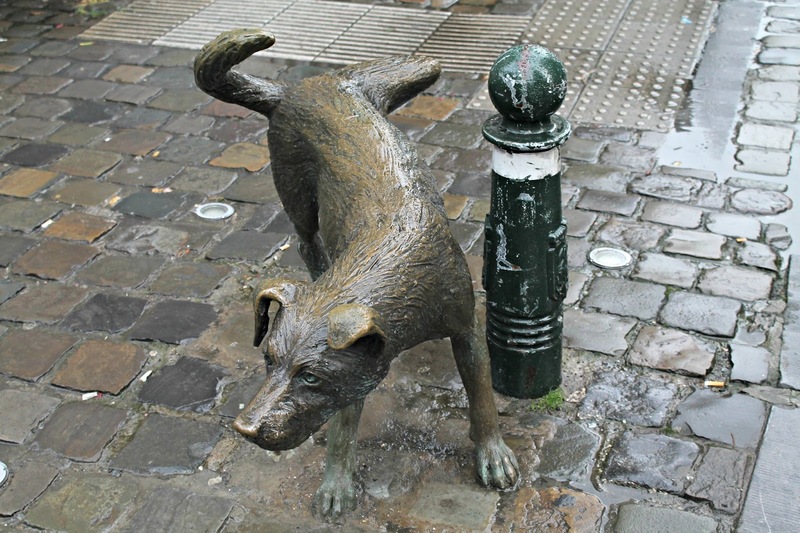 There are so many statues in Brussels! 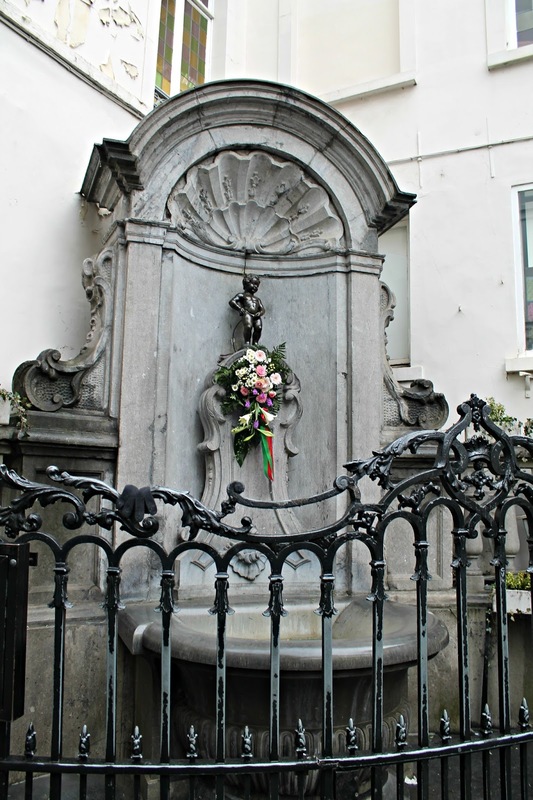 The most famous is the "Manneken Pis" - which apparently translates to "Little Man Pee". So strange. 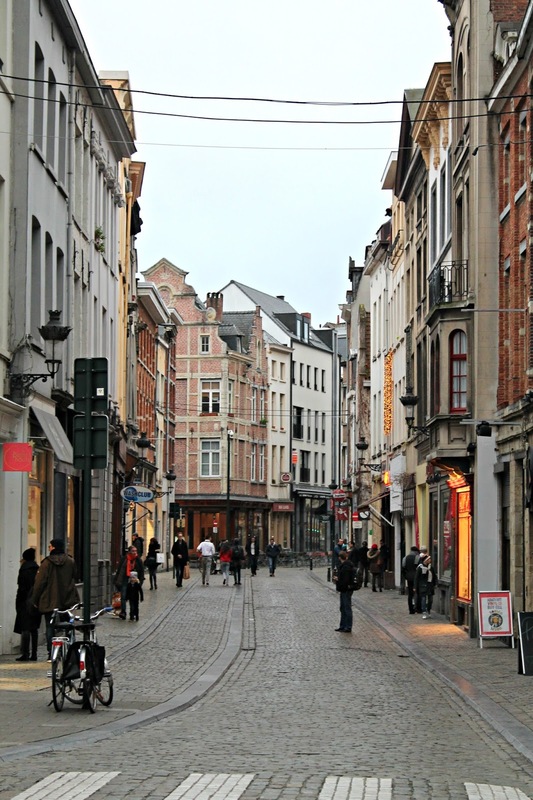 I really enjoyed the calm atmosphere in Brussels, and how lovely it was exploring all of the little side streets. Only when it wasn't raining though! 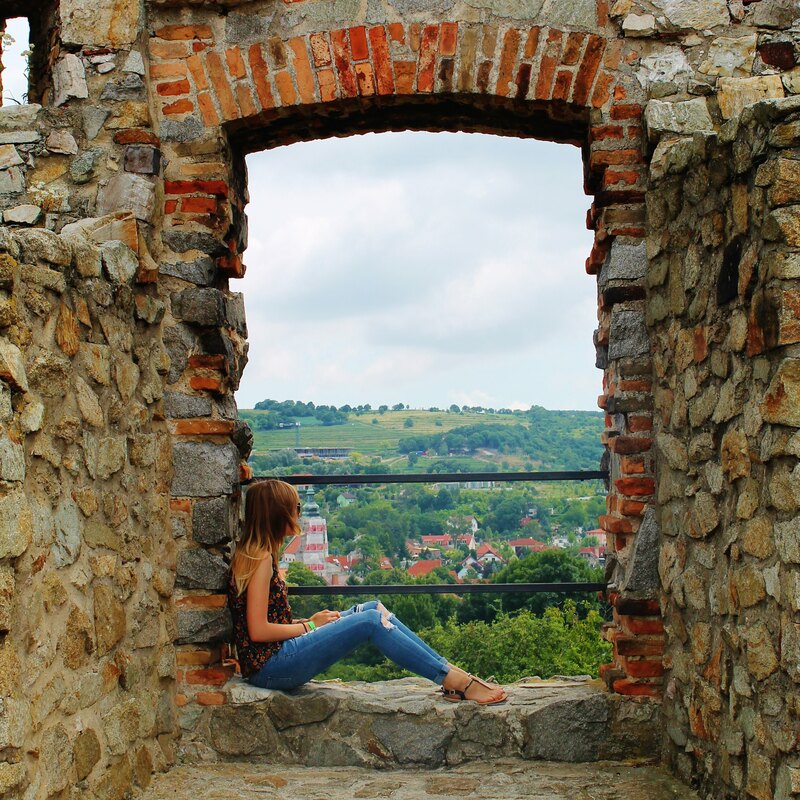 Be sure to visit Mont des Arts for a great view of the city. 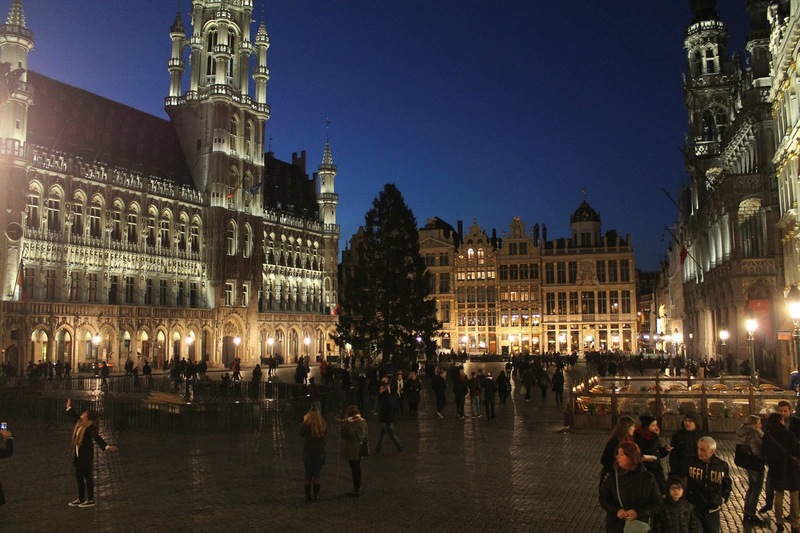 The Grand Place is the main central square in Brussels and is equally impressive in the day and night. 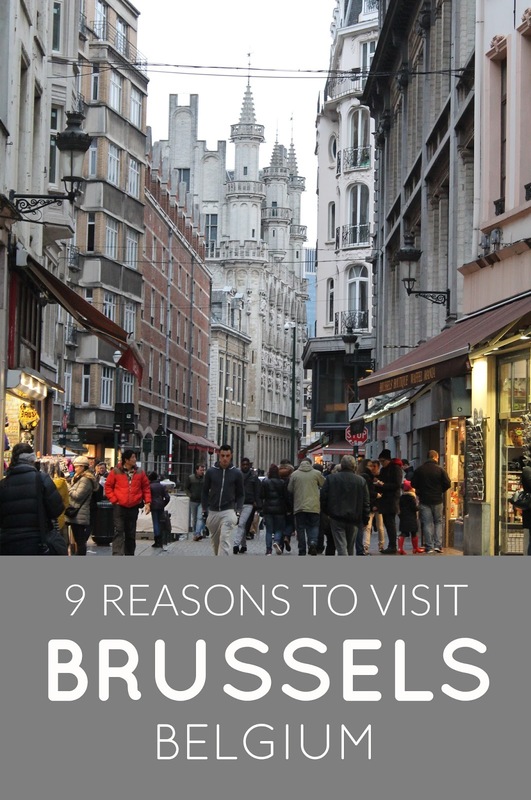 So be sure to visit twice! The town hall is an amazing piece of architecture. It felt like almost every other shop was selling chocolate, and I was definitely okay with that. 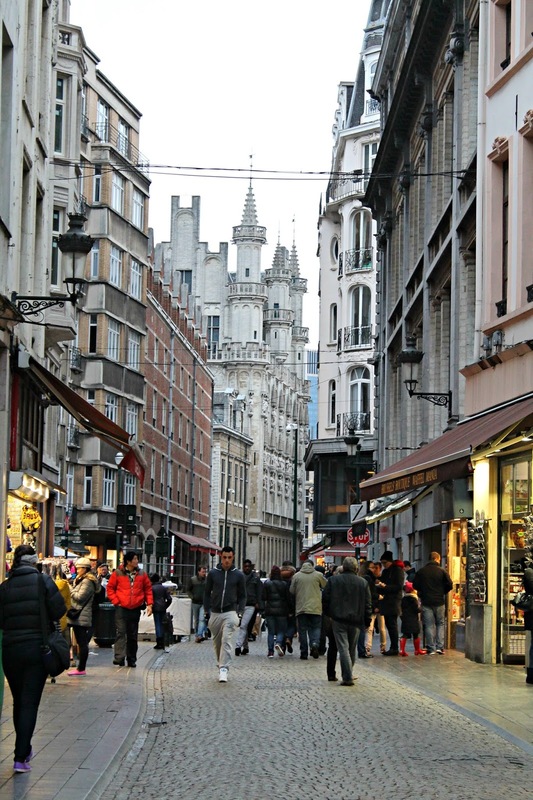 Be sure to check out Galeries Royales Saint-Hubert; Brussels' most famous shopping arcade. 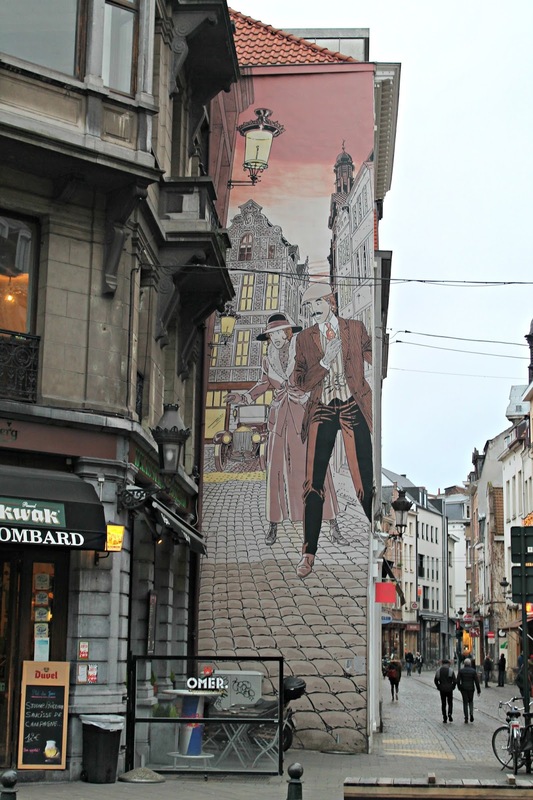 One of my favourite parts about Brussels was hunting down the street art and comic book murals. It's a great way to spend an afternoon. Check out the route that we took here. 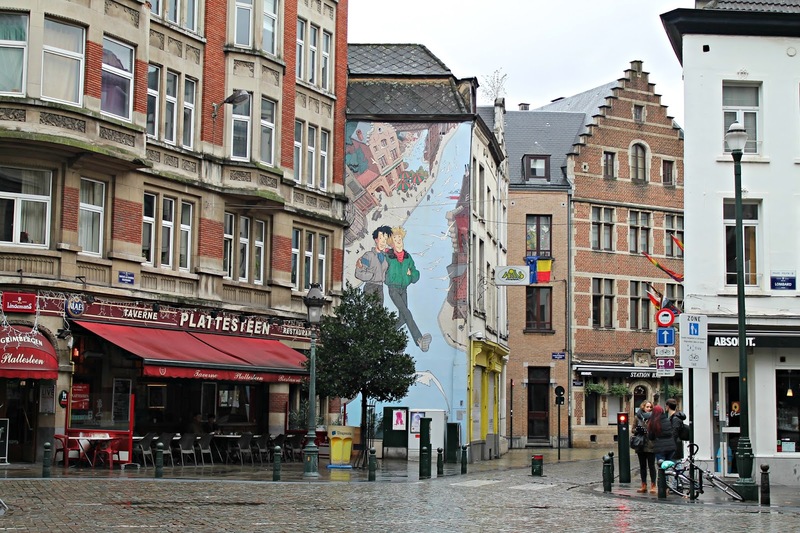 No trip to Brussels would be complete without tasting Belgium beer. 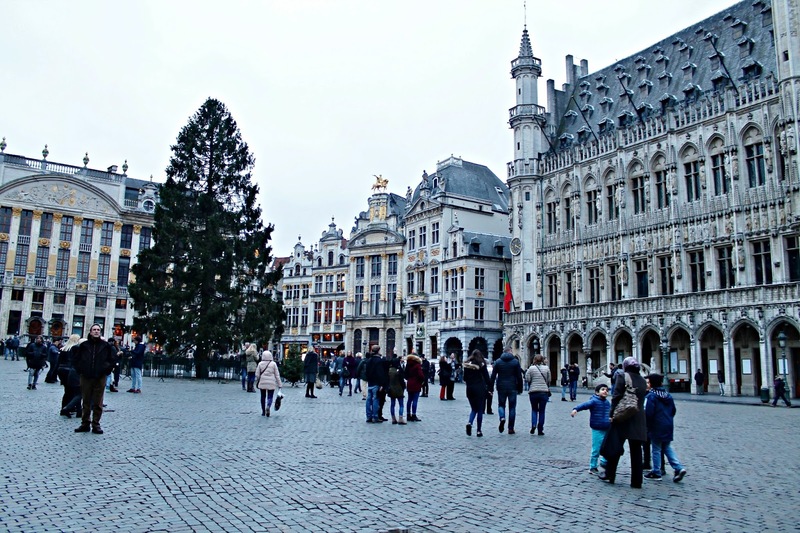 There are bars everywhere around the central square offering beer tasting sessions for around €10 per person. Thanks for sharing, I agree with you, Brussels is very beautiful but very expensive city and it will be very expensive for you to use municipal transport if you get around Brussels with your family or friends its better to use online taxi services like Kiwitaxi http://kiwitaxi.com/Belgium/Brussels this is the best online taxi service that I'd ever use, you can check the prices online and make an online book, hope it will be useful for you. Good luck.